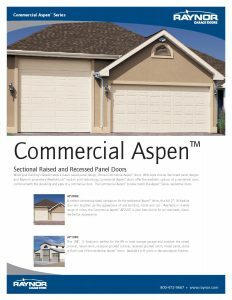 Commercial overhead doors are available in wide variety of styles. 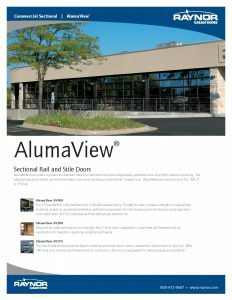 Whether you are looking for a sturdy and secure commercial steel overhead door or the best in current and traditional commercial overhead doors, rolling grills, and firedoors, we have solutions to meet your needs. 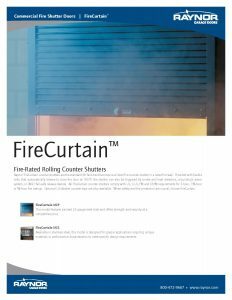 When security and visibility are primary considerations, choose a Rolling Grille Door. Straight or brick grill patterns offer an unobstructed view of displays and merchandise while offering protection against theft and vandalism, all with a contemporary look. Security grilles are ideal for store fronts and interior applications, such as concessions, cafeterias and retail shops. 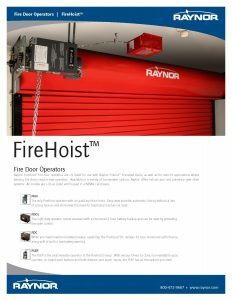 We also offer top of the line Fire Safe Garage Doors and Fire-Safe Counter Shutters in addition to traditional counter shutters. 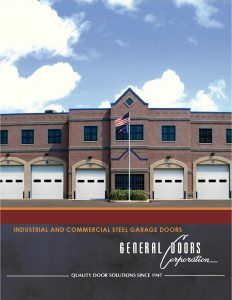 Not Sure Which Commercial Overhead Doors are Best for Your Needs and Budget? 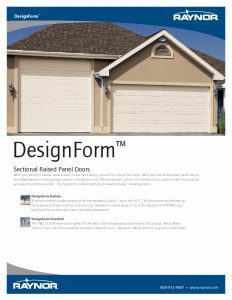 All Seasons Overhead Doors & More LLC offers Free Quotes. 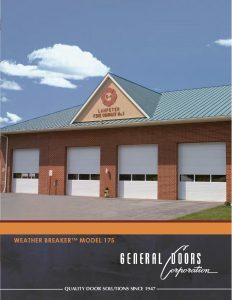 We measure your commercial overhead doors precisely, discuss your needs, and help you find the perfect balance between style, durability, weather resistance, and your budget.